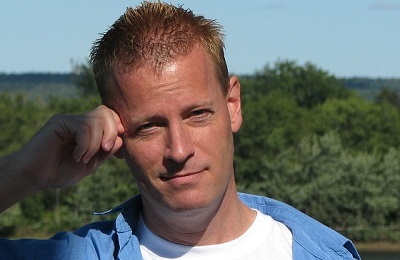 Dani Johnson has an amazing collection of audio training. I have bought every single one and have listened to them over and over. 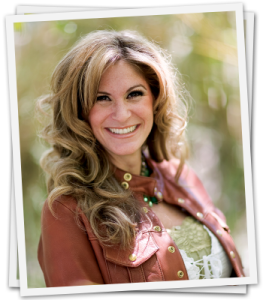 First Steps to Success – come meet Dani Johnson in person and immerse yourself in a powerful experience that you will never forget! Teach your kids to succeed in life with the book Grooming the Next Generation for Success or the home study course. Prospecting and Closing Script Book Bundle – Find out what to say and how to say it to get the best closing ratios. 6 Figures in 6 Months – Learn how Dani Johnson went from living on the beach to a millionaire and how you can do the same. 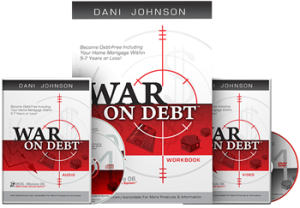 Prospect and Close Your Way to Millions – Dani Johnson teaches the basics of success in your life and how you can amass a fortune. 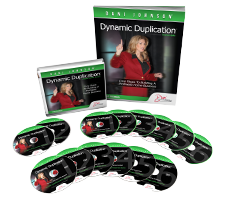 Dynamic Duplication – learn the keys to duplicating yourself and grow massive teams and organizations! 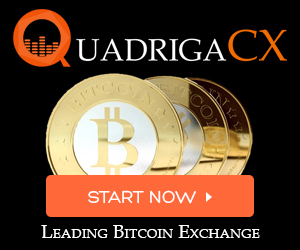 Expose, Involve & Upgrade – Learn about a simple process you must use to grow your business faster than you imagined! 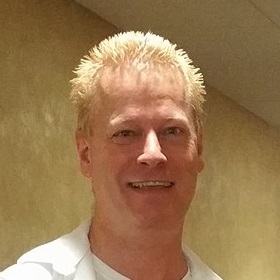 Presentation Success System – Build Momentum and Duplicate Your Efforts with this Simple, Proven Training System! 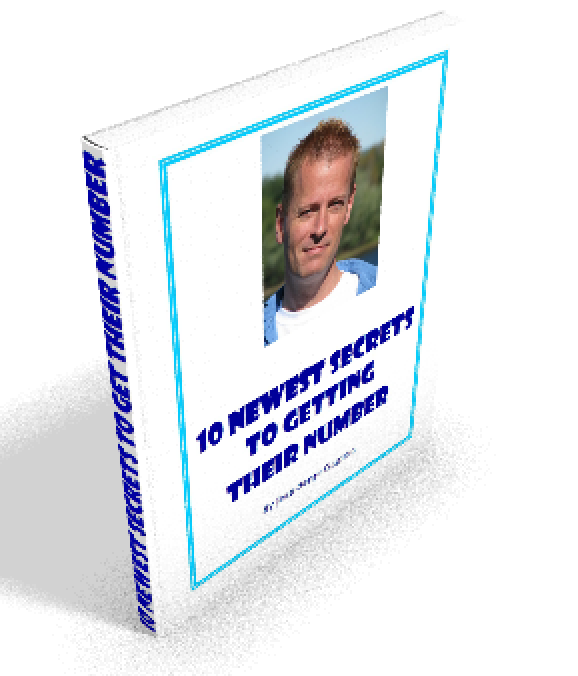 Time Secrets – learn how to make time your slave and figure out how to do everything you want to do with the time you have. 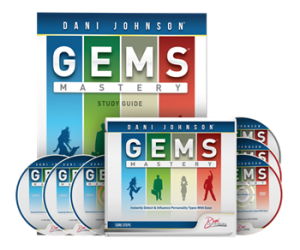 GEMS Mastery – learn the 4 major personalities and how to interact with them. 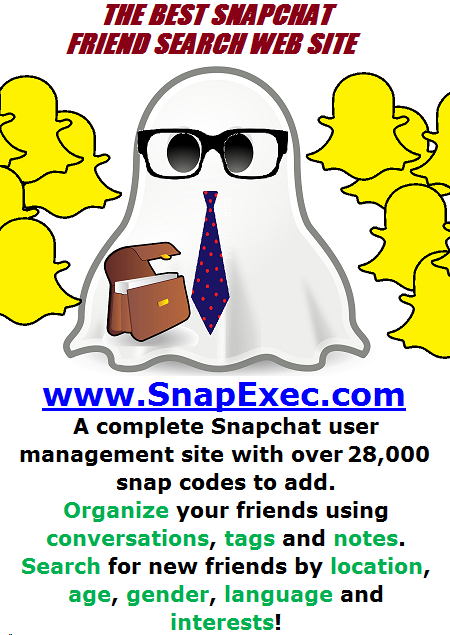 Social Media Empire – Learn secrets of what to do and what not to do on Social Media like Facebook, Twitter, Linked-in and others. 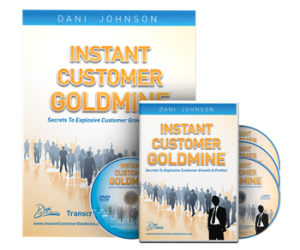 Instant Customer Goldmine – Find out how to get more customers and keep them longer.